If you’re not in the ivory to tan spectrum, the struggle is real when it comes to buying foundation. 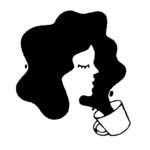 Sure, brands like Kat Von D and Anastasia Beverly Hills have made great progress, but there’s still a fair amount of lines that are still totally behind. 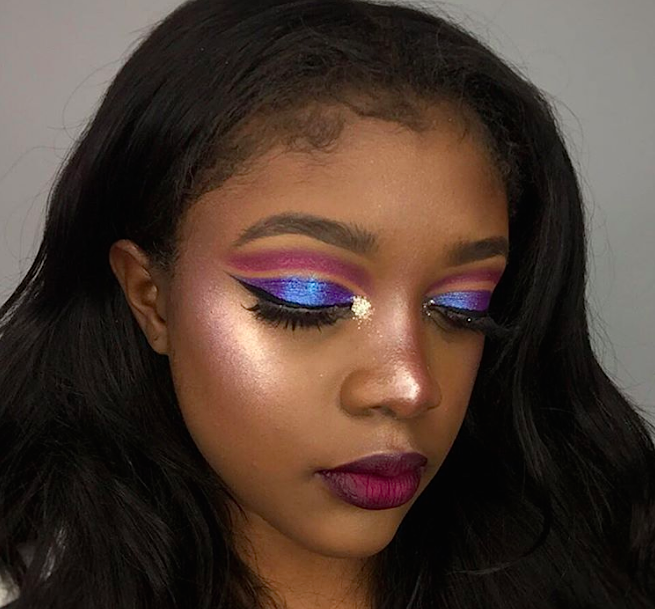 For brown-skinned babes, it can prove especially difficult to find a shade that matches in color and undertone — oh, and good luck finding a contour shade if you’re anything deeper than almond-colored. Koyvoca’s cream to powder foundations are buildable, have a matte finish, and are only 16 bucks. 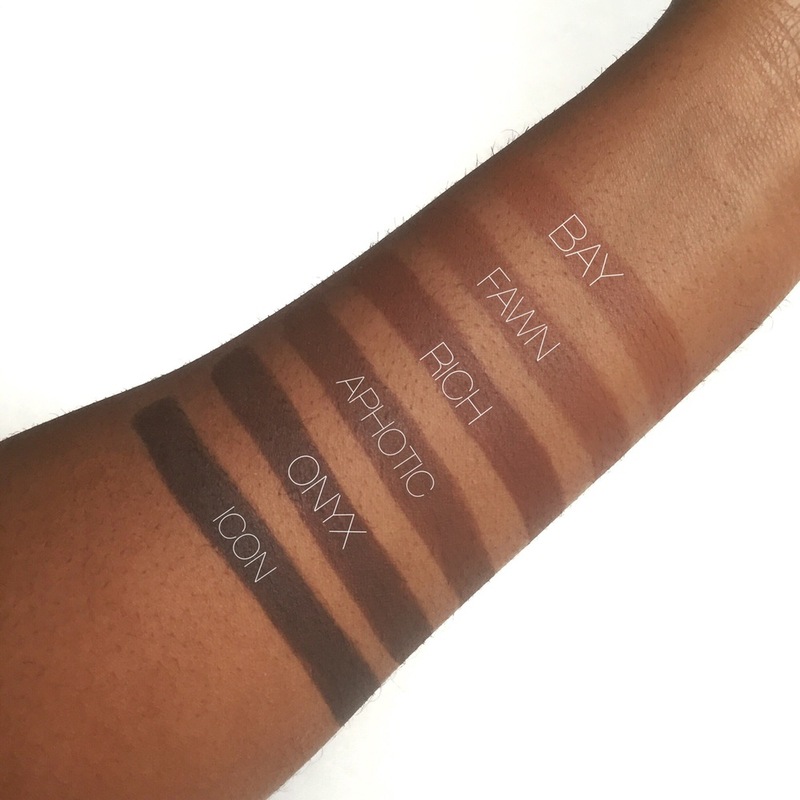 Koyvoca has also addressed the issue of contour options, offering a very deep range of contour creams — and they’re only 12 bucks! 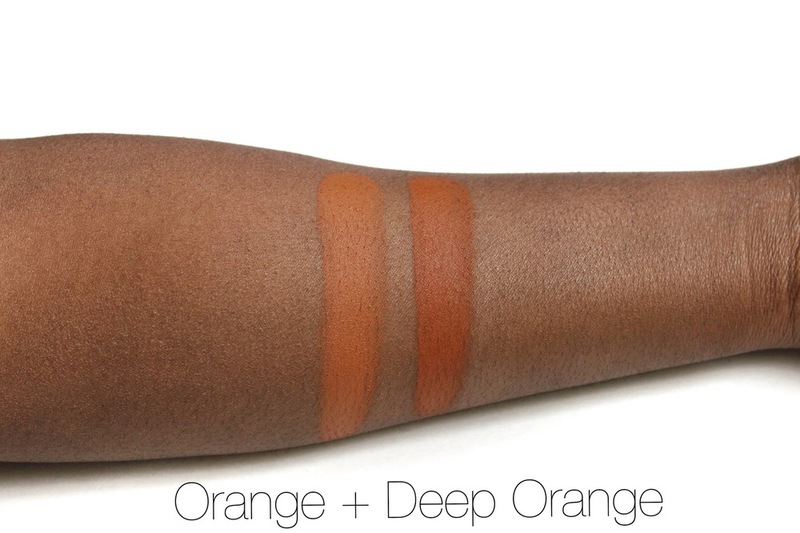 Okay, this deeper shade of orange color corrector is pure GENIUS. Get it here for $12. 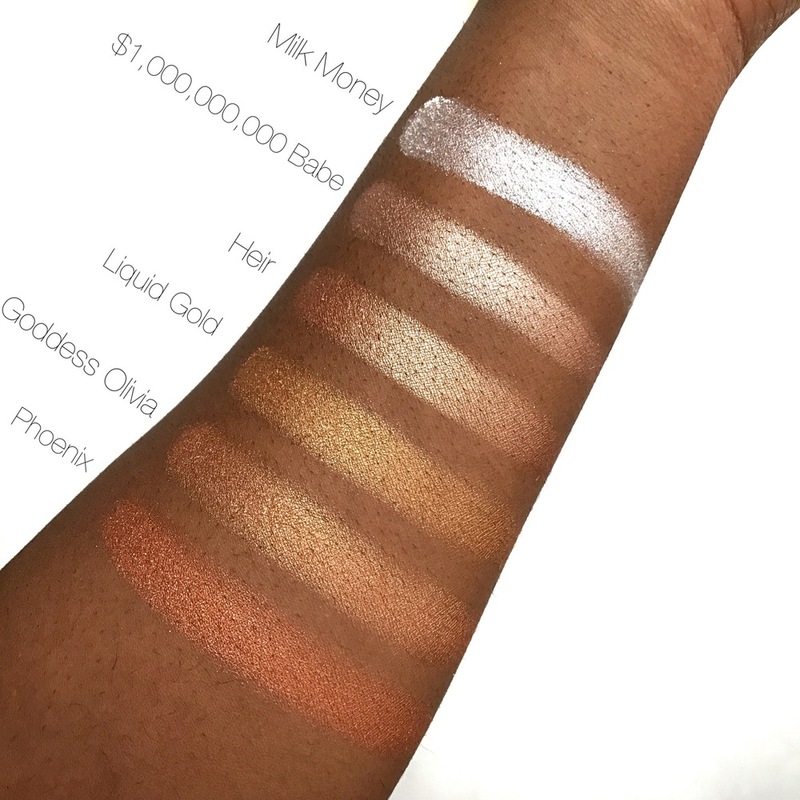 Head over to Koyvoca.com to shop their foundations, concealers, setting powders, highlighters, and lip colors and follow them on IG for updates on future launches.